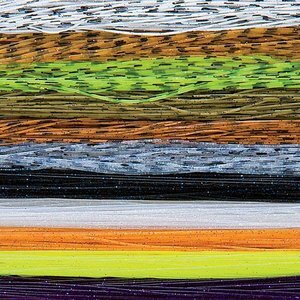 Fly Enhancer Legs offer a array of colors for bass flies, nymphs, streamers and more. Rubber legs are a great add to any pattern that utilizes movement in it's design. 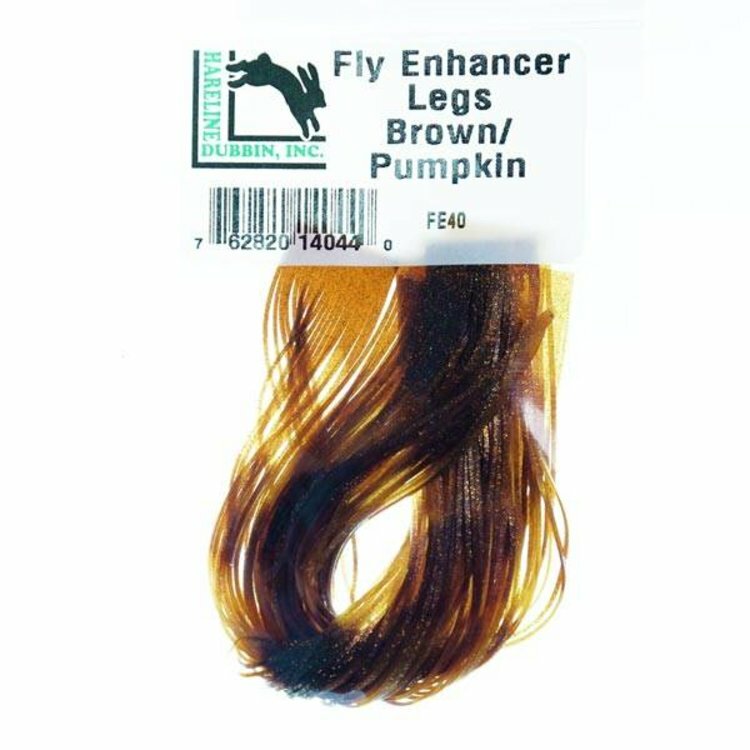 Fly Enhancer Legs have segmented barring that you can easily tie into any fly. 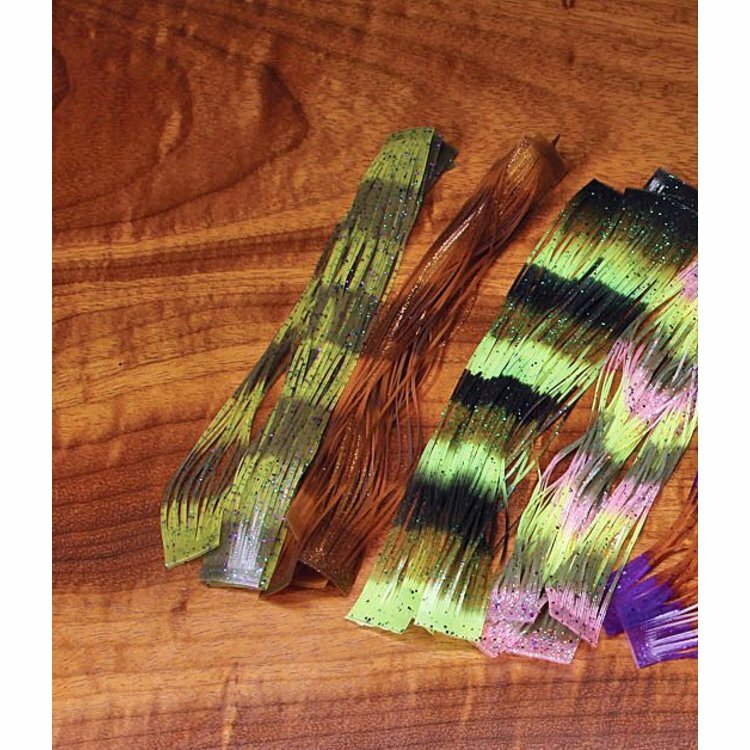 Silicon Rubberlegs with a printed black barring that creates a real "fishy" look. 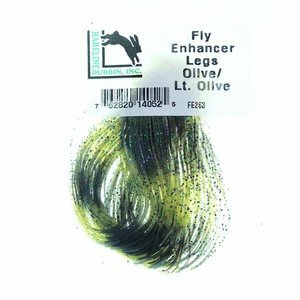 Wapsi Sili Legs are popular for a variety of saltwater and freshwater flies. 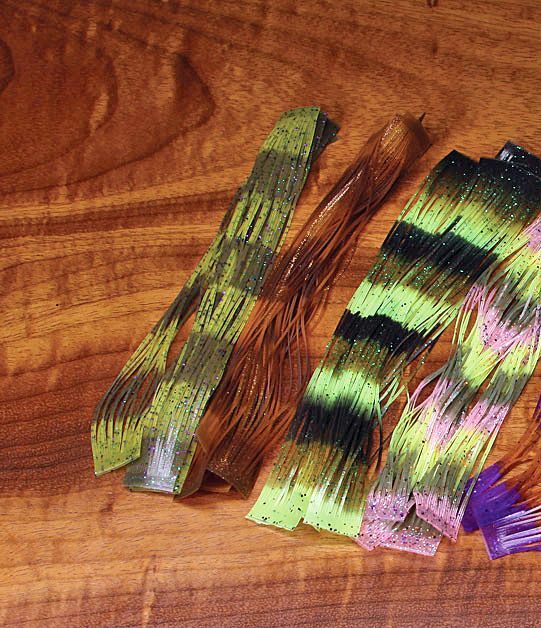 Versatile round rubber legs for a multitude of patterns. 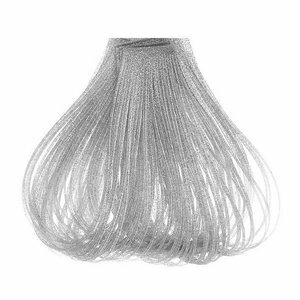 Available in three diameters, Fine, Small and Medium.